Made to every detail and there are different options in this truck for the 40/20/40. 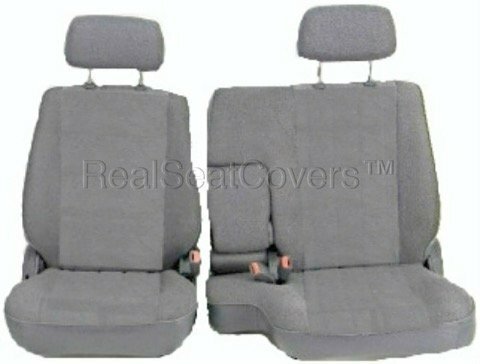 Waterproof Endura for long term protection, can be cleaned on seats. Added resale value on cars. 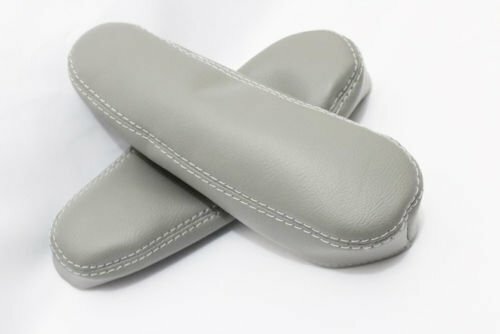 Slip on car seat covers. 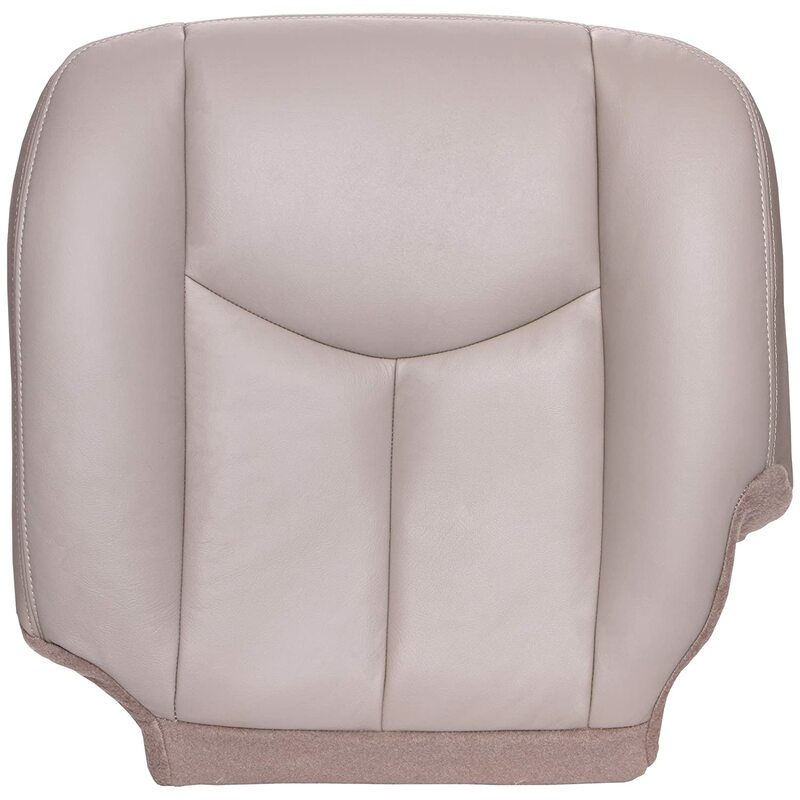 Durafit seat since 98, for quality durable seat covers that look good and last. 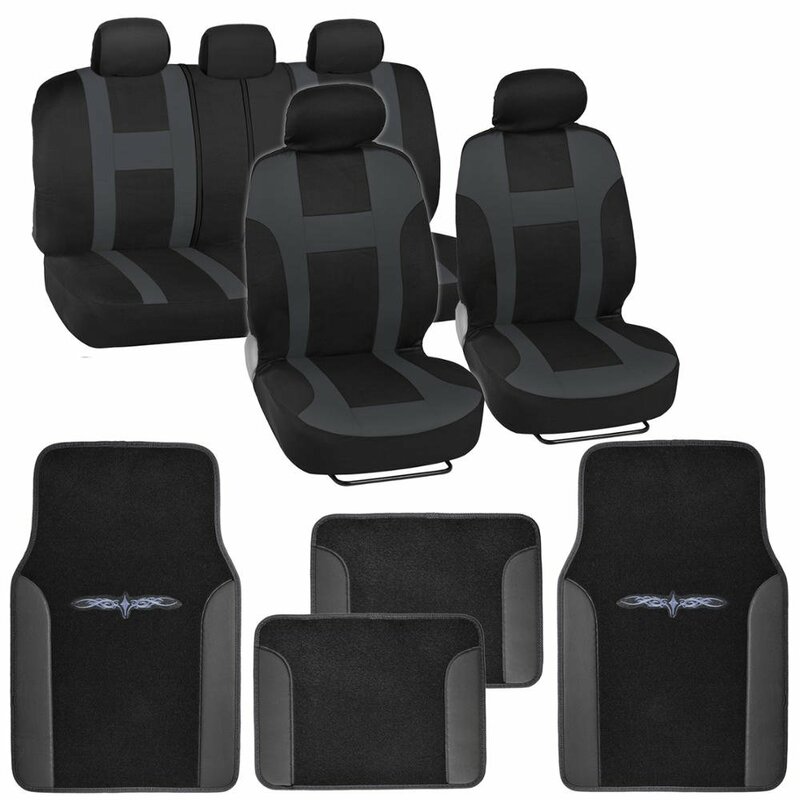 Got these for my boyfriends 2012 Dodge Ram. He loves them and they fit perfectly. Would buy again. 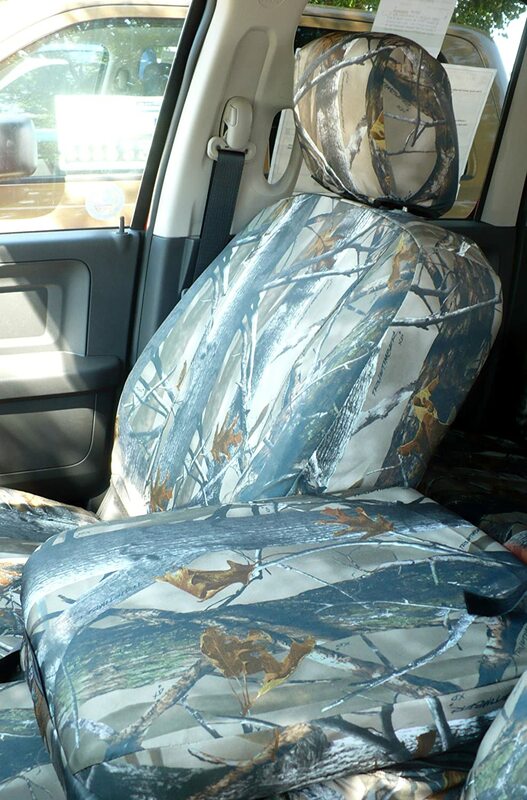 The seat covers were well made, but they were for a different seat style and they had to be sent back. Donna was very helpful and said after passing inspection of the covers we would be refunded. 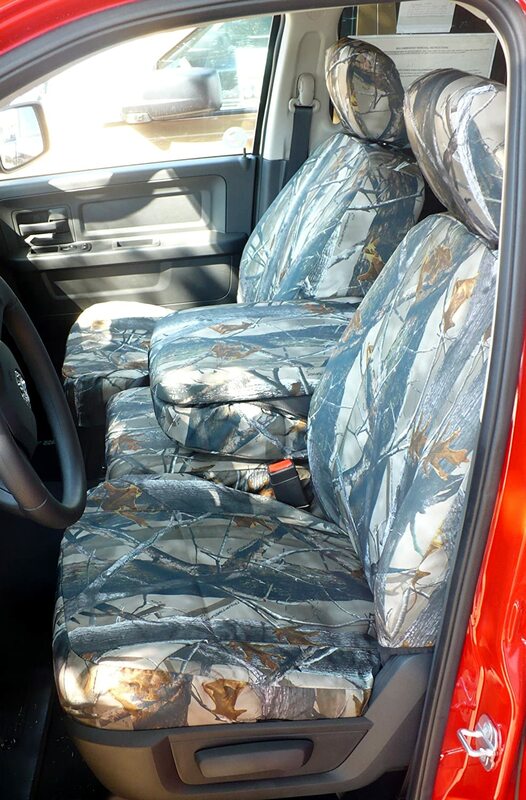 She took down all the information to create a new seat cover that would work. She said the material would be ordered and take about 10 days to come in. It would take another 2 weeks to sew the covers, and this was June 10th. I has emailed them and called repeatedly with no success getting through. They would get a 5 for craftsmanship and 1 for customer service. The product looks great and installation was fairly easy. Looks like it will hold up well to normal wear and tear . Instructions don't match product. Hard to install. Look and wear well, after hard install. 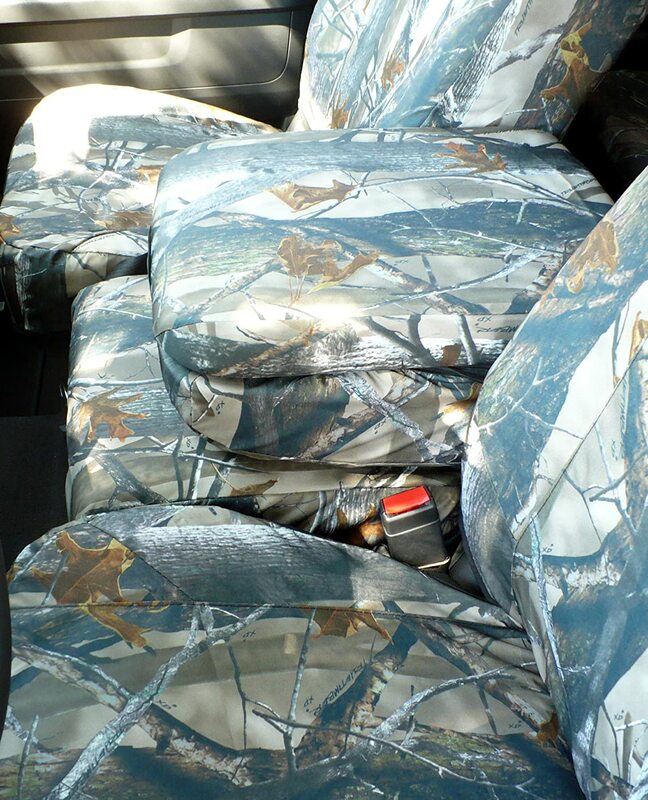 The seat covers where great but didn't fit my pick up truck and a buckle broke. I returned them over a week ago per instructions and haven't heard anything from the company. 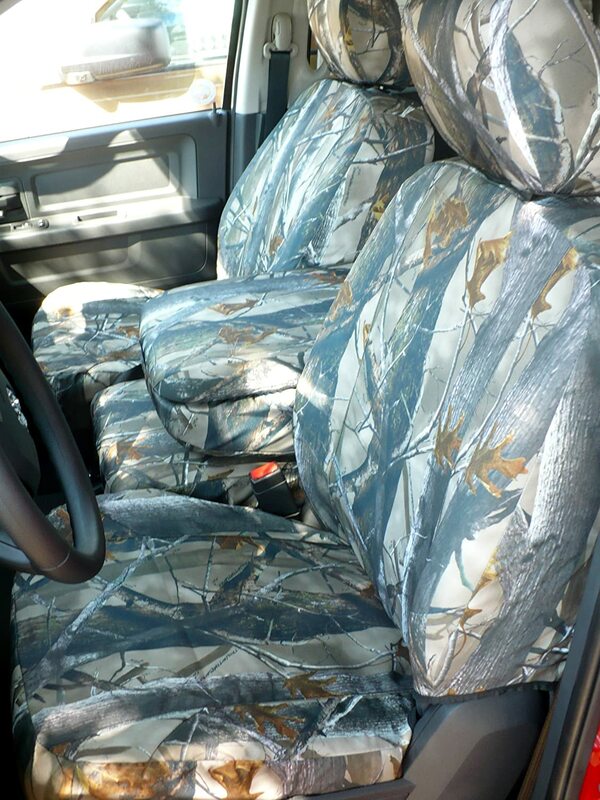 I do wish the seat covers fitted my truck, they looked very nice. The covers fit great. The middle counsel part could fit a little better however. 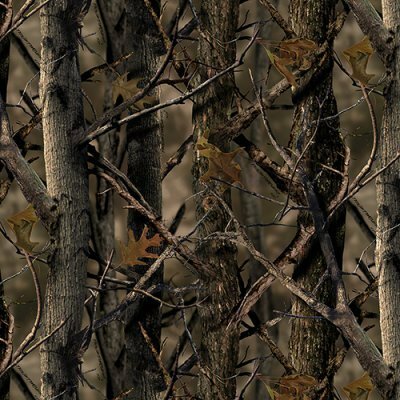 I wish they had more camo patterns to choose from. OVer all seems durable and good.